Local: (Delhi & NCR) we have three categories in Local product. 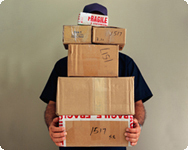 >> General Delivery: In general category we provide working day delivery i.e. with in 24 Hrs at any cost provided there should not be any genuine reason like Premises Lock or any other reason. Less than 500 packets in a day will consider in general category otherwise consider in bulk category. 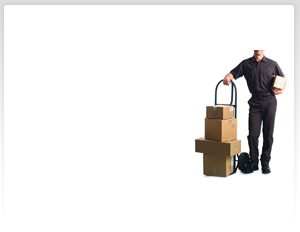 >> Bulk Delivery: In Bulk category we provide committed delivery as per requirement & volume. Turn Around Time will be decided as per no. 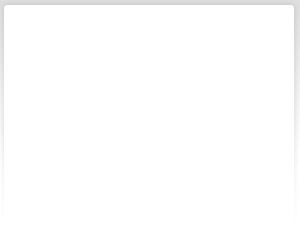 of packets. TAT starts from 3rd day to 10th day in Bulk delivery. >> Urgent Delivery: In urgent category we provided same working day delivery. We have dedicated our mobile team for this job and in same working day there is no time commitment. >> Time Bound Delivery: Time Bound Delivery:- In time bound category we provide delivery as per commitment between with in committed time. We have dedicated our mobile team for this job and they pick up the document from your place and directly go from then & there only for delivery. >> Emotional Bond: A novel concept that helps to maintain and strengthen your personal and / or business relationships. We deliver bouquets and greeting cards, cakes and sweets along with your emotions, on your behalf. >> Instantaneous electronic confirmation of delivery through website .